Pompey isn’t often far from my heart, but every other summer – providing we qualify – the flag goes up and the “lucky pants” come out along with the Three Lions socks and footie shirt, all for England. Yes, there’s still the third/fourth play-off to go, not to mention the final itself, but to all intent and purpose the World Cup is over for me now – obviously I’ll watch both games mind. England did us proud, restoring faith in the national side. 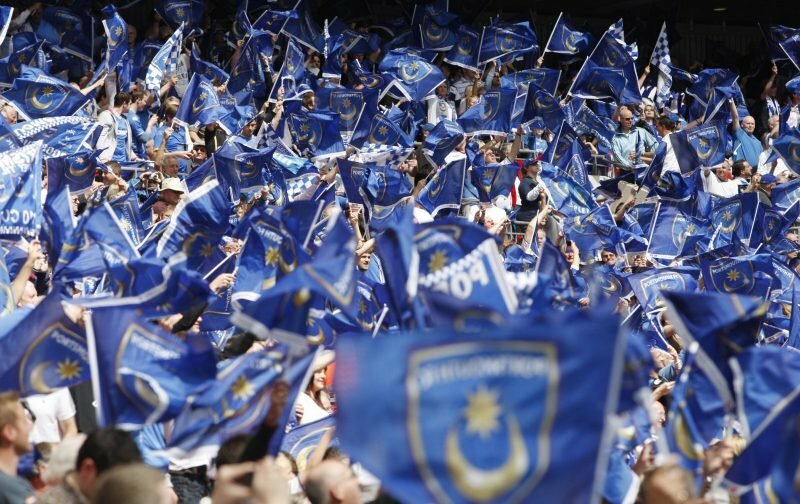 Hopefully, Gareth Southgate’s team can continue to grow and bring us success, but now those items will be confined to the wardrobe again with Pompey once more taking centre stage. Pre-season is underway, several players have arrived and the squad looks to be taking shape. Is it good enough to challenge for promotion? I’d certainly hope so, with the nations feel good factor maintained by us Pompey fans. So, perhaps blinded by my blue tinted specs, I’d like to answer my own promotion question with a yes. However, we’ll find out soon enough, not that we will be able to take too much from pre-season. When the campaign gets underway next month we’ll get a better idea of what we could achieve in 2018-19. All being well it’ll be something quite special to follow a summer I’ll not forget in a hurry – England did well in Russia and my first child is very nearly here. 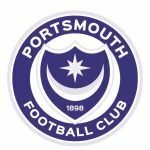 England did well in Russia, but lets hope that Pompey do even better in League 1.